Oscar Health Insurance is the disruptor that no one saw coming in medical insurance. A technology and data-driven company, Oscar has redefined how Americans can access medical care. The company launched in New York in 2012 and since inception, began breaking barriers . Google parent company Alphabet is investing about $375 million in the health startup. The investment established Oscar’s valuation slightly north of $3 billion. Oscar continues its rank in the coveted Global Unicorn Club. The company has successfully eliminated the friction that comes with seeking medical help. It has harnessed the convenience of modern technology to address the tedious reality of getting healthcare. Oscar has a wide range of services for its members. First, each member is assigned a concierge, a constant personal team that assists in any part of the process. It includes a nurse and other care guides that provide help on any aspect of healthcare. Second, the app helps members find doctors and book appointments with just a few taps on their smartphones. A member may search by health issues, specialties, and locations to find the right medical professional. A member can, therefore, find a doctor and book an appointment in just a matter of seconds. Third, a member can talk to a doctor for free. They can get medical advice and even prescription refills in only 15 minutes. 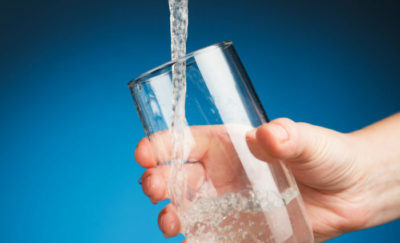 A person may send a picture to describe what is wrong and will get to consult with an on-call doctor at any time. A person doesn’t need to take time off work for a checkup, ultimately saving time, effort, and money. Ninety-one percent of health issues are resolved within preliminary calls. These are unlimited and free so members can use this service as much as they want. Fourth, the app gamifies exercise. It monitors walking activity through Apple Health or Google Health. Once a member reaches their step goal, they earn $1 toward an Amazon gift card. 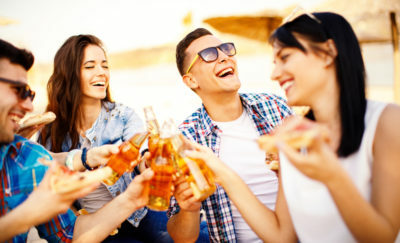 Those who maintain an active lifestyle can eventually monetize their activity—an excellent incentive for all its members. Oscar Health Insurance has done to the medical industry what Uber has done to transportation. It has indeed brought a vital service closer to the people and made it intuitive to navigate. Alphabet has always been a supporter of the six-year-old company. It previously invested in Oscar through the Capital G investment wing and the Verily health and life sciences research wing. In March, Alphabet helped raise $165 million for the startup. 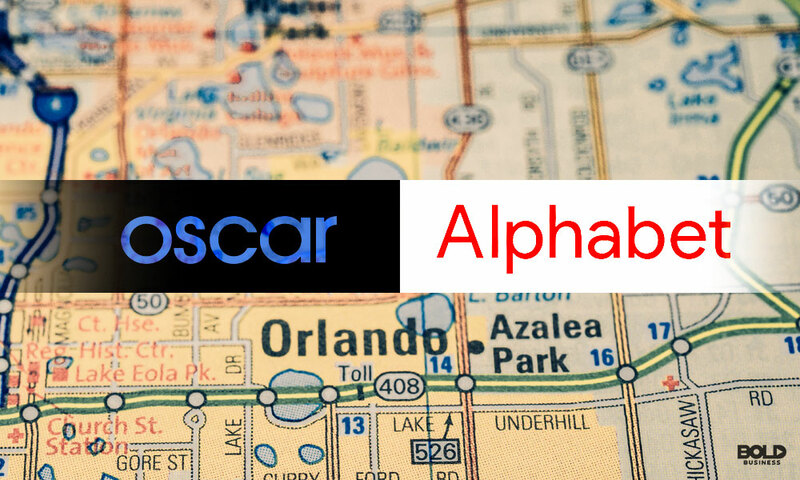 Alphabet knows all about Oscar, has seen the company up close, and is excited for the next stage of its expansion. Alphabet now has a 10% share in Oscar, and its board will also be opening its doors to longtime Google Senior Executive Salar Kamangar, who previously served as CEO Google’s YouTube brand. CEO of Oscar, Mario Schlosser, said that the recent round of funding will help them hire more engineers, data scientists, product designers, and clinicians who can help improve healthcare. Oscar Health Insurance is launching new product lines as well. It only previously offered insurance to individuals and small businesses. But now it’s using its new funding to jump into Medicare Advantage in 2020. It’s an increasingly popular form of health insurance to which senior citizens subscribe. Medicare is a new vertical for Oscar, enriching its focus on individual and employer insurance markets. The Medicare Advantage plans to merge with the federal government to provide more benefits and services to seniors compared to traditional Medicare. Medicare Advantage is designed to provide more comprehensive services for disease management, help hotlines, as well as vision and dental care, and wellness programs. In June, Oscar Health Insurance announced that it is offering its consumer-focused technology to nine states and 14 markets in 2019. This is double their current footprint. The establishment of six new markets will happen across three states: Arizona, Michigan, and Florida; and three large metro areas in Ohio, Tennessee, and Texas. 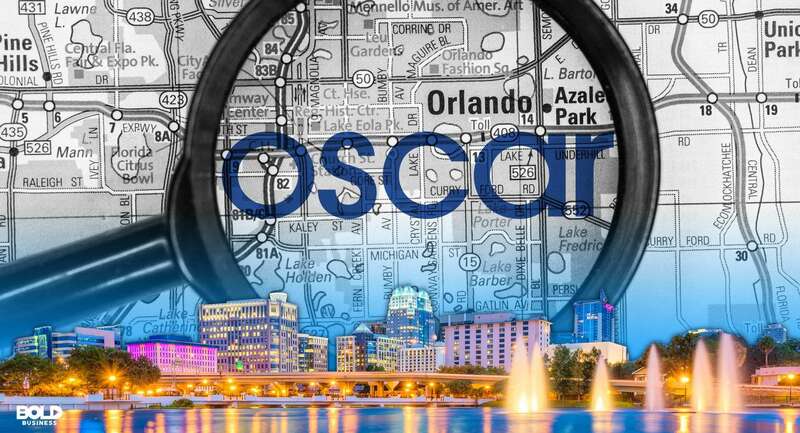 Oscar plans to engage communities, guide their members to the proper care and the best products in the market in each area. Moreover, Oscar also intends to work closely with only the best hospitals and doctors. Using data from these new markets, Oscar Health Insurance will continually refine the app to understand its consumers better and make better recommendations. With every new release of the app in a new area, the company ensures that it is a stronger product than the last. And because of its confidence in its service to consumers, it has expanded Oscar for Business to Los Angeles. The startup gives cities and states more hope in streamlining healthcare that more places may begin to adopt the app soon. Oscar Health Insurance’s mission is to make the American health care system work for consumers. It strives to build an engaging member experience that improves medical care and lowers costs to more and more people. Most of all, Oscar will continue to persevere and harness technology to enhance the quality of life and wellness of millions of Americans.